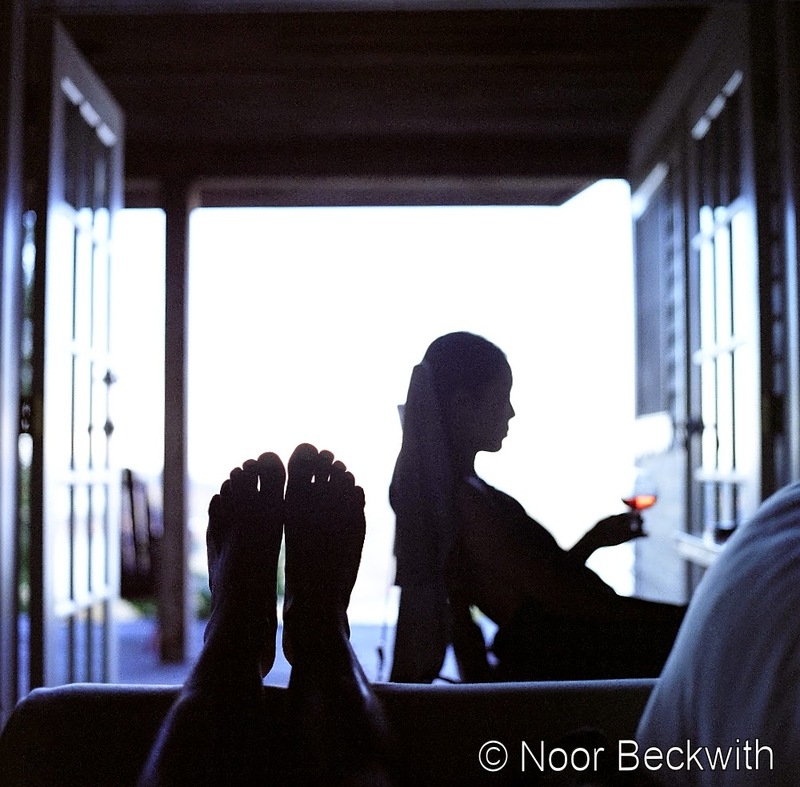 After many years of only digital photography, here is a teaser from my first foray into film! On a lovely recent trip to British Columbia, I had the privilege of using a beautifully preserved Hasselblad 500 C/M to shoot five rolls of ISO400, 120mm film. They've been developed and scanned (thank you, Colortek), so stay tuned for my favorite shots, post-processed with Darktable (the open-source photography lighttable/darkroom workflow application for Linux).